07.11.2018: Last month, Mercedes-Benz sold 190,021 vehicles worldwide – more than ever before in an October (+3.9%). From January to October, unit sales by Mercedes-Benz of 1,905,108 vehicles were slightly above the high prior-year level (+0.3%). In the first ten months of the year, sales in China reached more than 550,000 units (+12.7%). Mercedes-Benz started the fourth quarter with a new record in unit sales. Worldwide, the brand with the three-pointed star delivered 190,021 vehicles, surpassing the previous best October unit sales from last year by 3.9%. In the first ten months of the year, deliveries of 1,905,108 units by Mercedes-Benz were slightly above the high prior-year level (+0.3%). As planned, progress was made last month with worldwide vehicle availability in order to meet the ongoing high demand for the cars with the star. However, unit sales continued to be affected by model changes - for example in the high-volume segment of compact cars and for the C-Class - and by delays with certification in some international markets. In the past month, the brand with the three-pointed star maintained its market leadership in the premium segment in the markets Germany, France, Italy, Spain, Switzerland, Portugal, South Korea, Japan, Australia, Canada and the USA, among others. “Thanks to the worldwide intensive efforts of the entire Mercedes-Benz Cars team, we started the fourth quarter with a new sales record. We will continue to drive this positive development forward together until the end of the year. 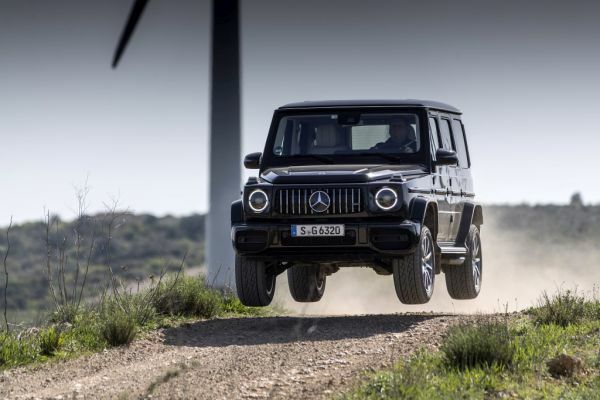 Our goal is clear: We want to delight our customers with their desired cars as quickly as possible,” stated Britta Seeger, Member of the Board of Management of Daimler AG responsible for Mercedes-Benz Cars Marketing and Sales. In Europe, Mercedes-Benz increased its unit sales compared with the previous year and sold 79,994 vehicles last month, representing growth of 3.9%. In the first ten months of the year, a total of 768,950 units were sold (-3.9%). In October, more than 12,500 dream cars were delivered by Mercedes-Benz. The good weather in Europe last month was one of the factors with a positive effect on sales, resulting in an overall worldwide increase of 1.4%. 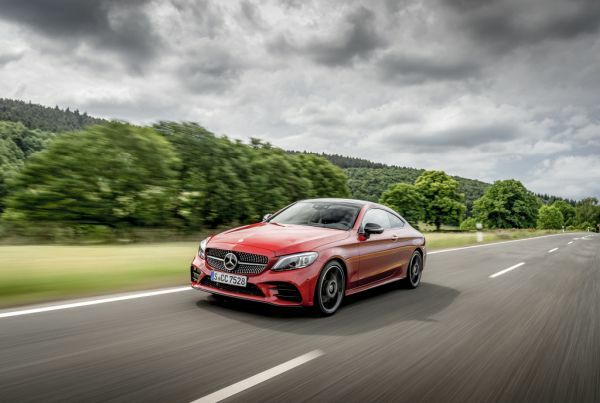 The C-Class Coupé and Cabriolet as well as the S-Class Coupé were particularly popular in October. The A-Class Saloon and the new B-Class will be launched in the coming months as representatives of this generation. 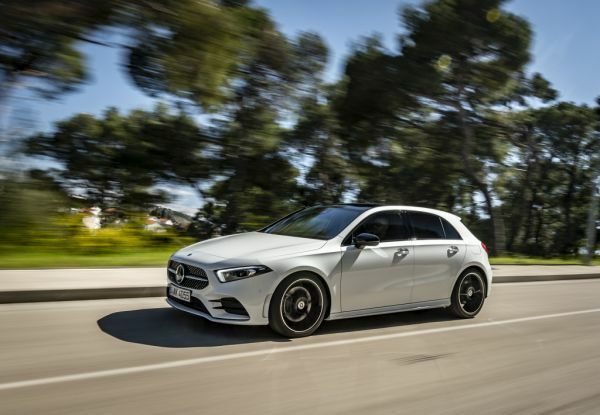 The A-Class, of which the new model has been available from dealers since May, achieved in October a double-digit growth of over 20%. In October, a total of 11,202 customers were delighted to take delivery of their new two-door or four-door urban microcar (+3.0%). The smart brand increased its unit sales last month especially in its main markets, Germany (+22.8%) and Italy (+19.0%). In addition, smart models were very popular in October also in Portugal and Austria, with a double-digit sales growth in both countries.